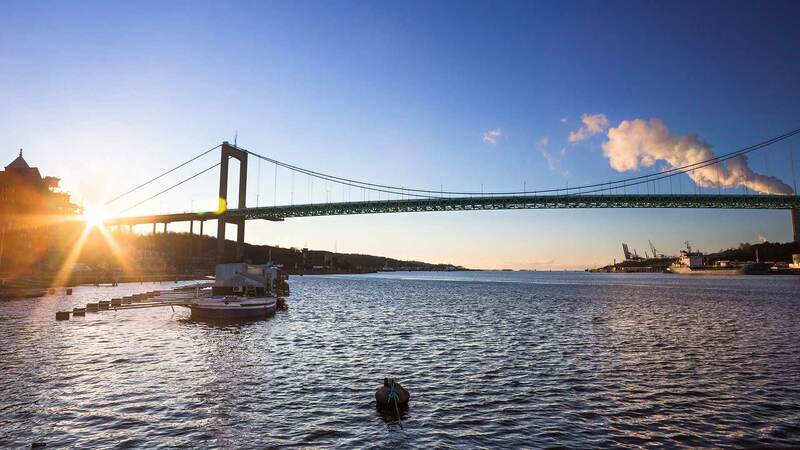 This self-drive holiday in South Sweden and Denmark gives you the freedom and flexibility to experience the best of these countries’ natural, cultural, and historical attractions at your own pace. Besides the stunning scenery and mild climate, Scandinavia offers attractions for all tastes and ages – from royal palaces and medieval fortresses to Legoland and the famous Tivoli amusement park. Your holiday begins at Stockholm-Arlanda Airport, where you will be met by a driver and transfered to your hotel in the heart of Sweden’s capital. For those who arrive early, we recommend buying My Stockholm Pass, which gives you free admission to a total of 75 experiences, free sightseeing tours, discounts to a number of restaurants, shops and much more. Suggested attractions include the Vasa Ship Museum or City Hall’s famous Blue Hall, site of the annual Nobel Prize banquet. It's time to pick up your rental car and begin your unforgettable road trip! 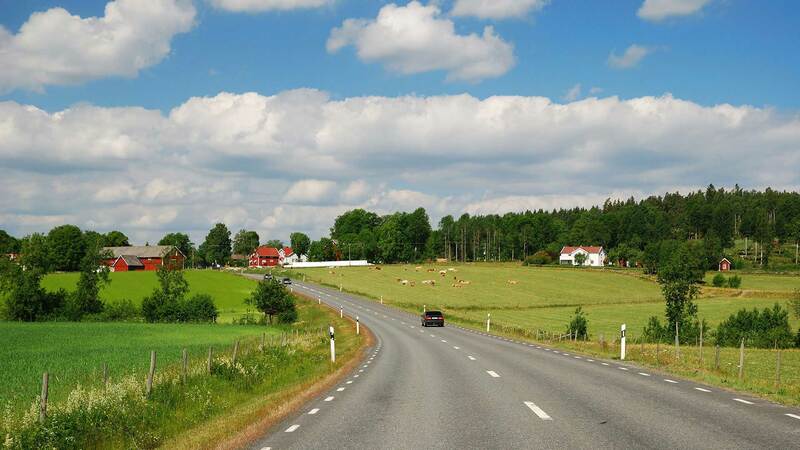 Drive through the scenic southern Swedish province of Småland towards the city of Jönköping. On the way, take a break in Gränna and visit one of the quaint candy shops that make the red and white striped Polkagris (candy cane), a traditional confection dating back to 1859. Spend the night in Jönköping. 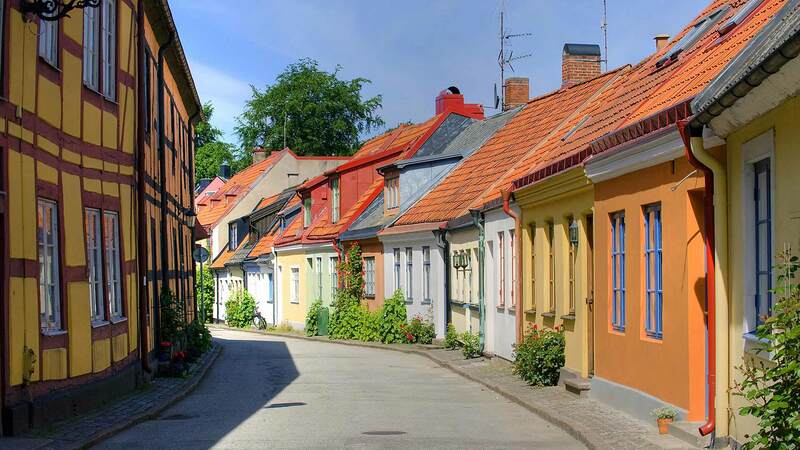 Continue to Kalmar, a town full of history, beautifully situated by the Baltic Sea. Visit the grand Kalmar Castle, originally built as a strategic defense tower in the 12th century and later renovated in the 16th century as a Renaissance palace. Driving distance approx. 220 km. A short drive west of Kalmar brings you to the “Kingdom of Crystal” (Glasriket), an area consisting of four municipalities famous for its glasswork artisans. Here you can find over 50 glassworks factories and shops, many of which are open to visitors and offer unique hand-blown glass souvenirs in all shapes and colors. Some offer tours or demonstrations by master glassblowers or even let you test your own skills at shaping the molten glass. 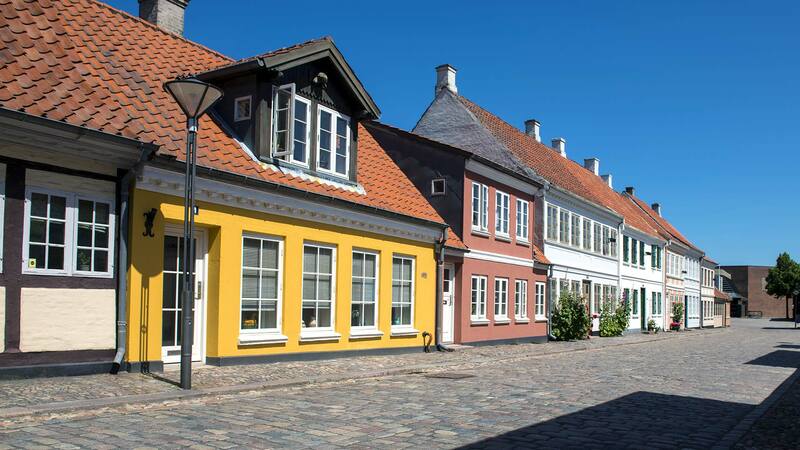 Continue south to Ystad and spend the night among its many traditional half-timbered houses. From Ystad, continue west through the province of Skåne to the city of Malmö, where the new Øresund Bridge allows an easy passage to Denmark and the royal capital, Copenhagen. This vibrant city is home to such marvels as the Amalienborg Palace, Christiansborg Palace (home to the Danish Parliament), the old harbour of Nyhavn, the famous Little Mermaid statue and much more. No visit to Copenhagen is complete without a stroll down Ströget, the famous pedestrian-only street, or a trip to the Tivoli Gardens, one of the world’s oldest amusement parks and among the city’s most famous attractions. Continue west and cross the impressive Great Belt Bridge to the island of Funen (Fyn), often referred to as Denmark's Garden since most of its fruit is grown there. Spend the day on this picturesque island with its array of large manor houses and villages with half-timbered houses. We recommend a visit to idyllic Egeskov Castle, the best preserved Renaissance water castle in Europe, which was built in the 16th century on oak pillars in the middle of a peaceful lake. 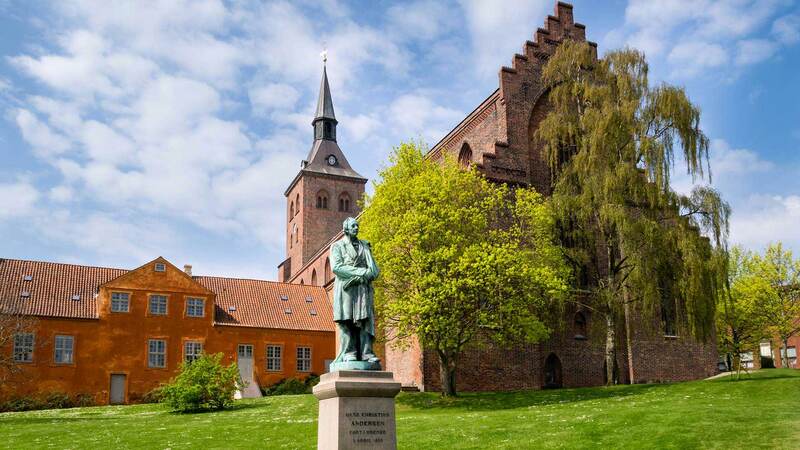 After the visit, continue driving towards Odense, where you may visit the Hans Christian Andersen Museum, located in the restored home where the famous fairy tale writer was born. Spend the night in Odense. Driving distance approx. 165 km. Start the day with a drive northwest to Billund and visit Legoland, the world-famous theme park that shows what can be accomplished when imaginative designers are given 33,000,000 Lego blocks to play with! Legos have a rich history since their invention in the 1930s by Danish carpenter Ole Kirk Christiansen and the park is a must-see attraction whether you’re travelling with children or just a child at heart. Legoland appeals to all ages and interests with its rides, attractions and giant Lego models of the Taj Mahal, Danish palaces, the Statue of Liberty and others displayed in a garden setting. Spend the night in Billund. On your way to Aarhus (Århus), take a break at Jelling, a UNESCO World Heritage Site, to visit the famous burial mounds and the 10th century Jelling stones with runic inscriptions by the Viking kings Gorm the Old and Harald Blue Tooth. Then, continue on to the picturesque city of Silkeborg in the heart of the Danish Lake District, where you can trek up Denmark's highest hill, the 147 metre high Himmelbjerget. Finally, make your way to Aarhus, the second largest city in Denmark, where you will spend the night. 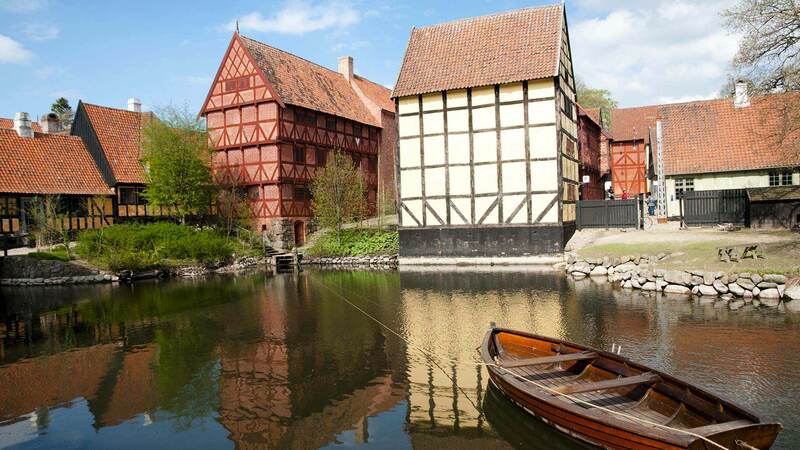 Before leaving Aarhus, we recommend a visit to Den Gamle By (The Old Town), an open-air “living history” museum with a collection of renovated houses from all over Denmark to give visitors a feel of what daily life was like centuries ago. Meander through the museum’s cobblestone streets where you may encounter such characters as the shoemaker’s wife, the organ grinder, or the town spinster! Next, it’s time to drive north to Frederikshavn, where you can check out the Palm Beach just north of the city if the weather is nice. Otherwise, you may enjoy a visit to the Bangsbo Manor, which dates back to the 1580s and today houses a museum and archive of regional history. Spend the night in Frederikshavn. If you have time in the morning, you could take a scenic detour to the city of Skagen at the northernmost point of Denmark where the Kattegat (Baltic Sea) and the North Sea meet. After lunch, a ferry takes you from Frederikshavn to Gothenburg, Sweden’s second largest city where you are free to spend the rest of the day shopping, sightseeing or just relaxing. You can also visit the Liseberg amusement park with its assortment of thrilling rides and games. A short drive east brings you to the city of Borås, where you can visit the Borås Zoo, an oasis of green in the heart of the city. This zoo displays hundreds of animals in natural surroundings such as elk, bears, wolves, elephants, giraffes, and many more. 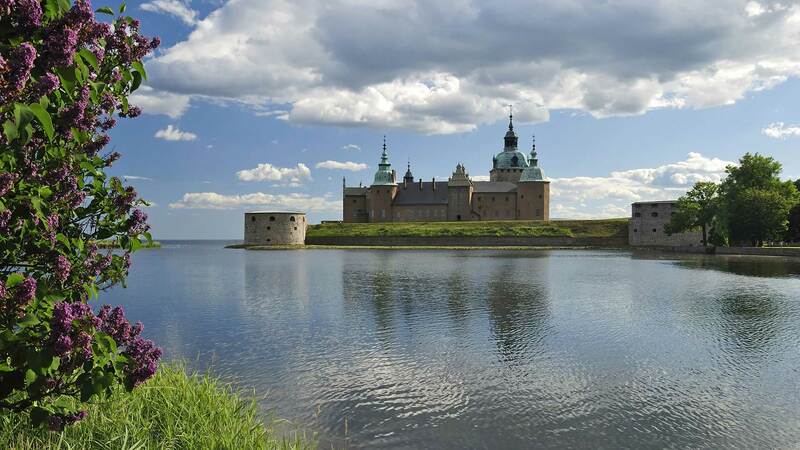 Continue north to Karlsborg and visit the Karlsborg Fortress and the Göta Canal before continuing around the lake to Vadstena. 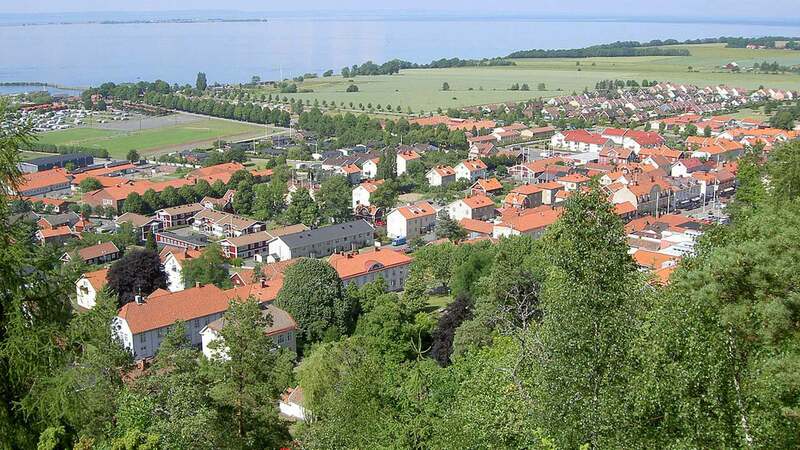 Start the day by exploring Vadstena, a small 12th-century town beautifully situated by Lake Vättern. In the centre of Vadstena, right beside the lake, you will find Vadstena Castle, one of Sweden’s best-preserved Renaissance era castles. Continuing onwards to the charming town of Trosa, we also recommend a visit to the lavish 18th century Tullgarn Castle, which features some of the most exquisite interiors in a blend of rococo, Gustavian and Victorian styles. Spend the night in Trosa. Head north to Mariefred and explore the 16th century Gripsholm Castle, which is famous for its well-preserved interiors from the different epochs as well as for housing the Swedish State’s portrait collection. From Mariefred it's only one more hour of driving to Stockholm, where you will drop off your rental car and check in to your centrally-located hotel. The rest of your day is free to explore the city’s many attractions, restaurants, and nightlife. It is hard to believe a week has already gone by. We have returned to the real world and a cold Australian winter. Karin and I would like to again thank you for all your work putting together what has been a fantastic and memorable holiday for us. In some ways it has almost been surreal and somewhat magical - especially the wedding that you put on for us! Briefly looking through my photos, which we will send you in due course (only a small number) every day gave us a new and exciting experience. Everything that you arranged worked out perfectly and certainly it was a holiday of a lifetime! The last night dinner in Mathias Dahlgren was spectacular and we agreed this could be our fortieth wedding anniversary dinner! We will complete the assessment form in due course and return as soon as possible. Thank you for your advice regarding the souvenier shop, it worked out really well.